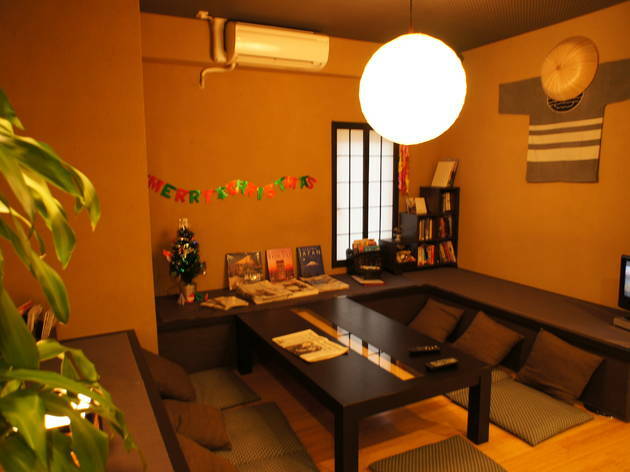 This renovated backpackers hostel sits just around the corner from the creaky old Asakusa Hanayashiki amusement park, so once you’re done relaxing in its ‘Zen style’ surrounds, you can get your adrenaline up again with a roller coaster ride. 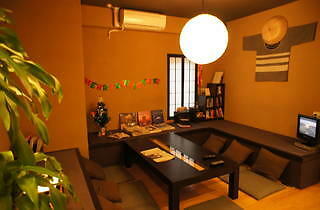 If theme parks aren’t your thing, you could always just enjoy the free tea and coffee in the hostel’s 24-hour lounge before heading out for some sightseeing. Prices start at ¥2,900 for a bunk-bed dorm with shared bathroom, though the doubles, twins and family rooms all come with ensuite bathrooms. There's also a communal kitchen and coin laundry, with free WiFi and internet terminals available in the lobby.